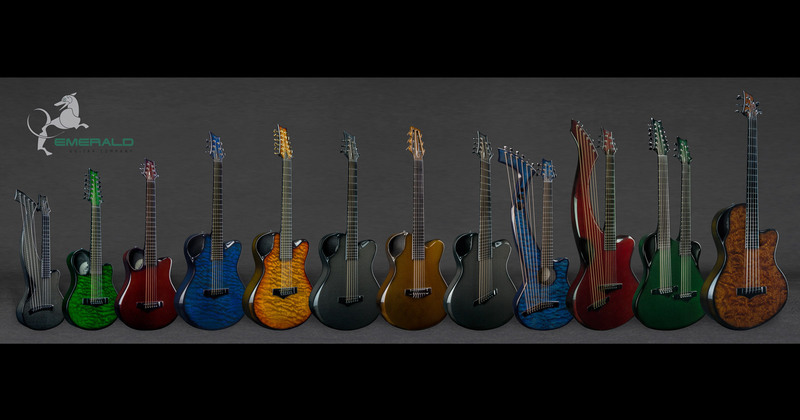 Launched in early 2017 to showcase the wide array of custom options, our monthly Custom Shop Select Series has proven incredibly popular with our customers. There will be no Select Series released this month, instead we invite you to create your very own Custom Emerald from the custom options available and work with you to build your dream instrument. For the of month of May, Alistair is making himself available to do direct custom consultations via Skype. 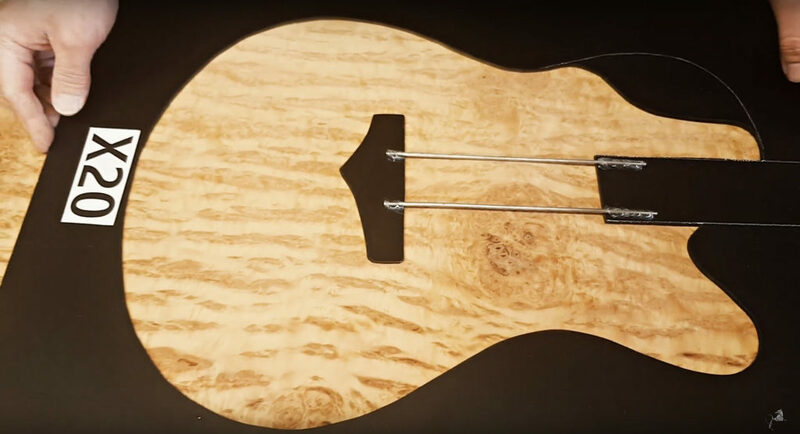 You can arrange a 30 minute Skype meeting where Alistair can show you all the custom options such as the veneers and discuss the best combination of custom options to make your dream guitar. To give you more in-depth information into choosing one of our Custom Veneers, we have recently created an archive video library of all our veneer stock. In each video Alistair describes the specific piece of veneer and what models they would be most suited to. All this gives you an incredible 468,000 possible combinations. This is without mentioning various options of Fan fret and fixed scales as well as the option to request custom neck dimensions.